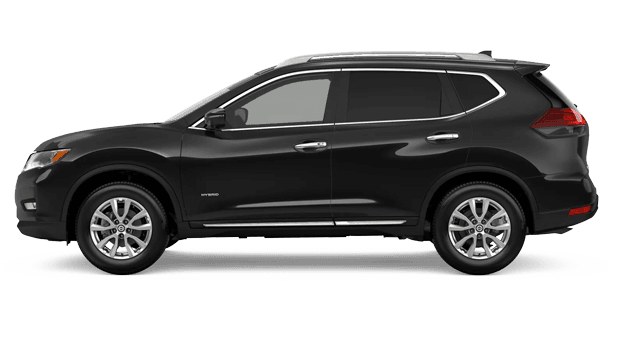 Finding a versatile and fun to drive crossover SUV is simple when you shop the 2019 Nissan Rogue. With seating for up to 5 passengers and a feature-rich interior, the Rogue is a great place to spend time with family or friends, whether cruising the city or on a weekend adventure. Drivers near Fort Pierce, Florida can explore the latest Rogue models at Sutherlin Nissan Vero Beach. Our Vero Beach, FL dealership carries a strong supply of Nissan Rogue SUVs in a range of trims, packages, colors and options. Shop for a new Nissan Rogue or a used Rogue at Sutherlin Nissan Vero Beach today and continue reading to learn more about Nissan's popular SUV! Nissan's latest Rogue crossover SUVs come standard equipped to compliment your active and busy lifestyle. 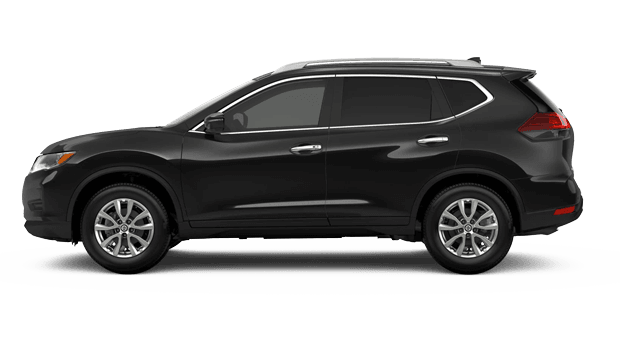 With a 170-hp inline 4-cylinder engine and Nissan's advanced Xtronic CVT (continuously variable transmission), the 2019 Rogue boasts capable power plus impressive fuel economy. Drivers can find a 2019 Rogue crossover SUV equipped with either standard front-wheel drive (FWD) or Nissan's Intuitive All-Wheel Drive (AWD) system. The Intuitive All-Wheel Drive (AWD) on the new Rogue compact SUV optimizes torque to each wheel, maximizing traction and control for any road conditions. Sporty 17-inch alloy wheels add style and improve handling, making the 2019 Rogue sporty and fun to drive! 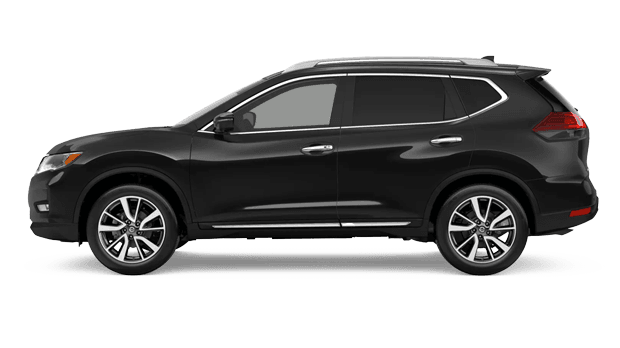 Few compact crossover SUVs can match the 2019 Nissan Rogue's available 7-passenger seating. In fact, even when equipped with seating for seven, the new Rogue is highly versatile in the cargo-hauling department, too! Thanks to its standard Divide-N-Hide Cargo System, transitioning from the standard 5-passenger configuration to cargo-hauling mode happens in just seconds! Nissan's compact SUV stays ahead of the competition in both value and features thanks to available cabin amenities like leather-upholstered seating, heated front seats and a NissanConnect infotainment system, complete with Navigation and Mobile Apps. Start shopping our extensive selection of new Nissan vehicles today to find your 2019 Rogue crossover SUV of choice! 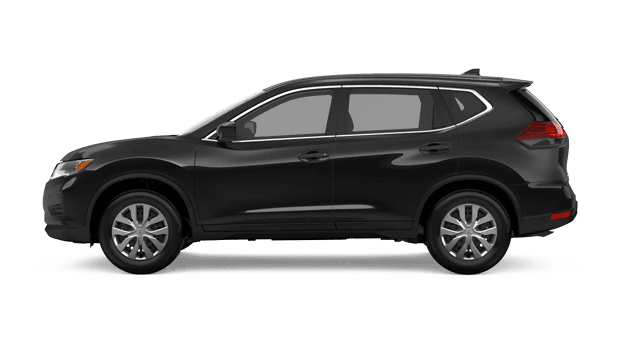 You can get pre-approved for auto financing while you shop for your Nissan Rogue here on our website; then, visit Sutherlin Nissan Vero Beach near Port St. Lucie, FL for a test drive.